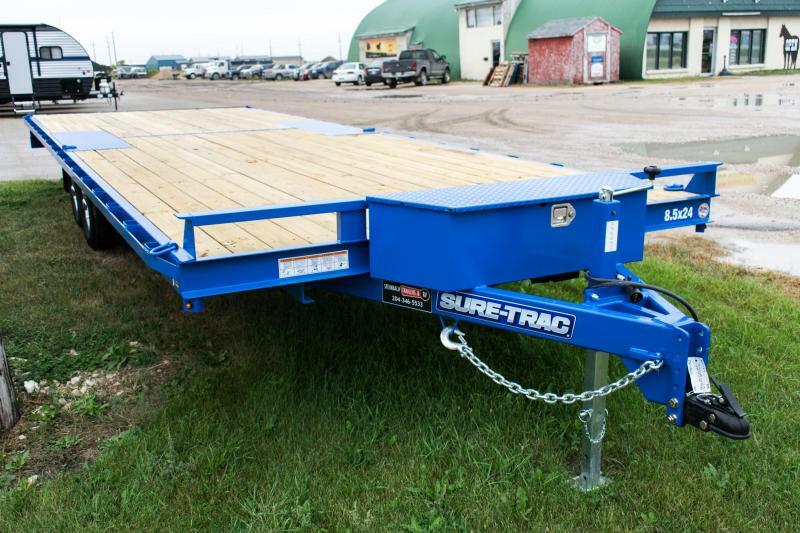  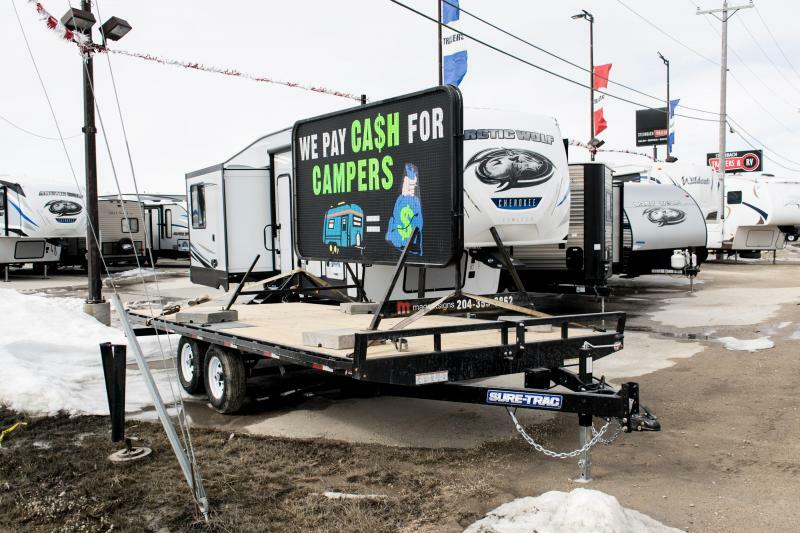 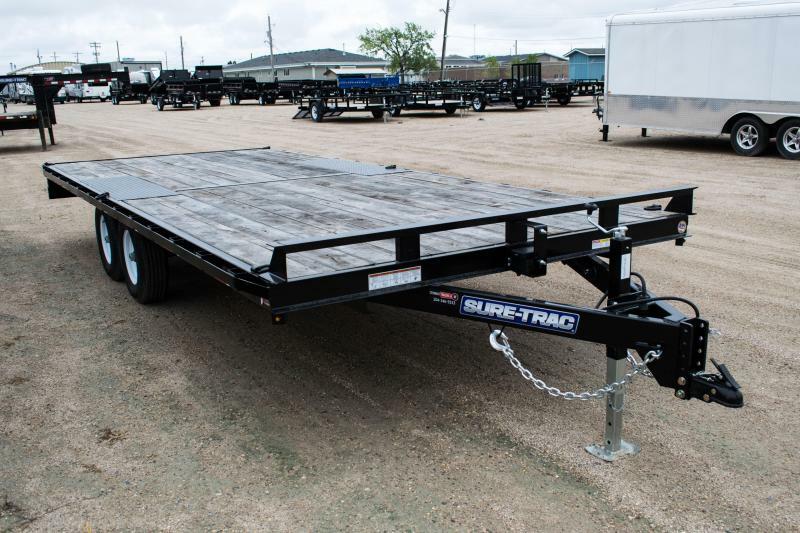 2015 Sure-Trac 8.5 x 20 10K Low Profile Flatbed Deckover Flatbed Trailer | New & Used Campers, Dump Trailers, Car Haulers & More! 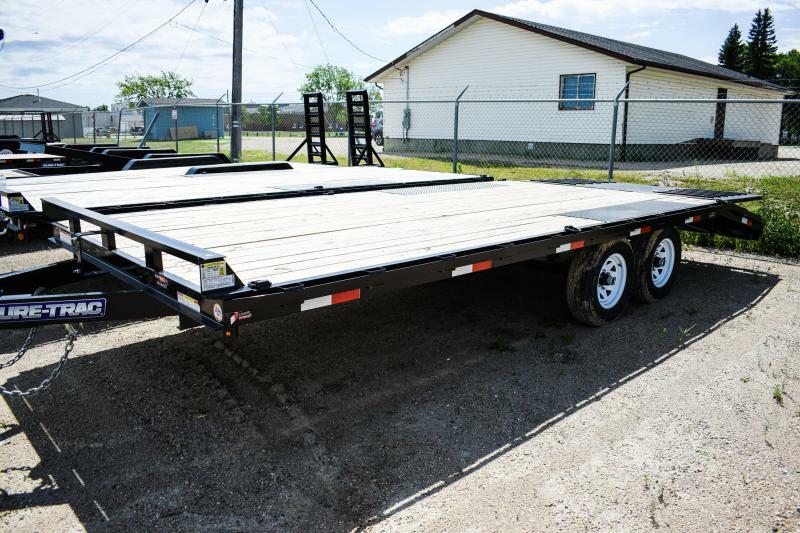 A 32 inch deck height and 8 ft. slide in ramps makes this light duty 10K GVWR deckover the perfect fit for hauling small equipment, ATV's, or golf carts. 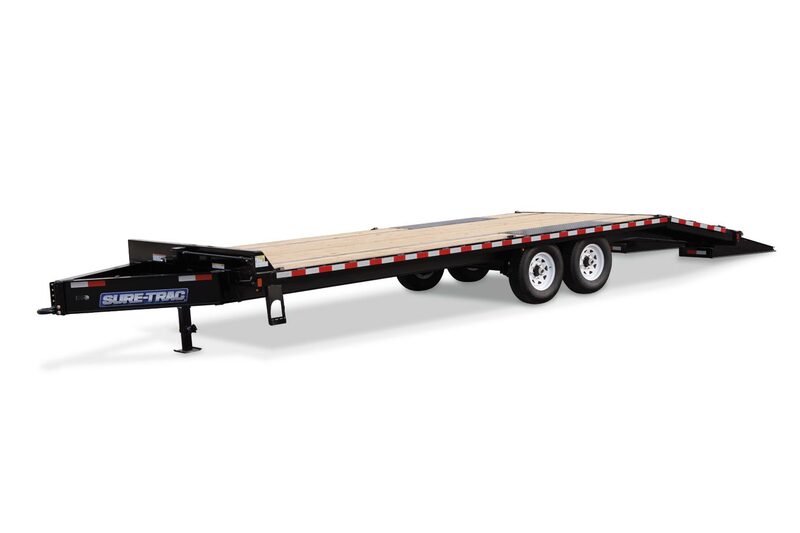 The Low Profile Flatbed Deckover is featured with a heavy duty 7K setback jack, stake pockets and rub rail, D-rings, and can accommodate multiple truck configurations with the adjustable 2-5/16 inch ball coupler.